Here follow TWO Healthy Rhubarb Smoothie Recipes, a Rhubarb Yogurt Smoothie, and the other a Rhubarb Milkshake with Berries. 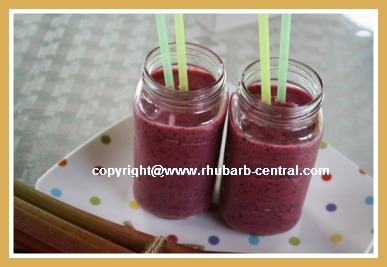 Both of these smoothies are created using a stewed rhubarb base. If you are looking for a rhubarb recipe to use up some of your frozen rhubarb, here is a yummy option! You can keep any left over rhubarb base recipe (stewed rhubarb), in the fridge for at least a week, and use it, (warm or cold), to top pound cake, shortcake, cheesecake, pancakes, waffles, ice cream, sherbet, pudding, yogurt and more! 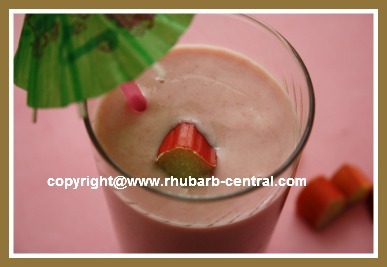 In a blender combine the rhubarb base and the yogurt. 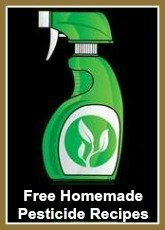 Makes about 2 cups - 1 or 2 Servings. 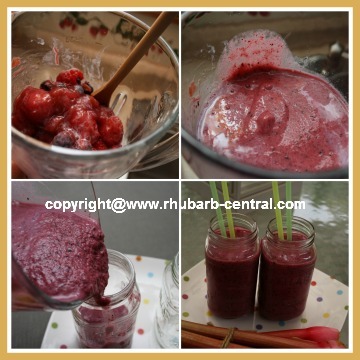 Combine the berries, the rhubarb base and the milk in a blender, and blend until smooth. Note - if you want a thicker smoothie, add a scoop of frozen yogurt or ice cream. Makes about 2 1/2 cups - 2 Servings. 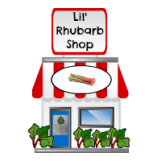 Interested in a different type of rhubarb drink recipe? 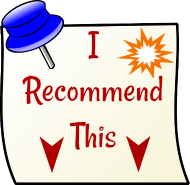 If you are looking for SMOOTHIE Recipes, visit my "sister site" - www.raspberry-depot.com where you will find LOTS of amazing smoothie recipes!